♥ I was so overwhelmed starting this lifestyle! What was I going to eat? ♥ Are you struggling to understand gluten and find gluten-free foods you can enjoy? ♥ Are you tired of missing out on fun activities with your friends and family? ♥ Are you tired of having gas, bloating, fuzzy brain or no energy to get through the day? ♥ Are you still trying to figure out how to eat out on your gluten-free journey and understand cross-contact? 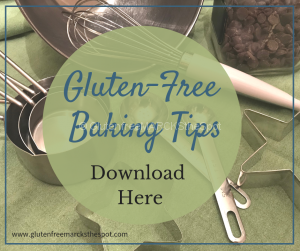 ♥ Do you need gluten-free recipes that are quick, easy and delicious? If all, or any of the above apply to you, then I can help you! My name is Jennifer Marcks. 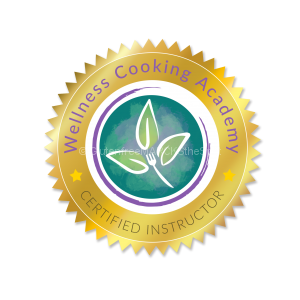 I am a Certified Integrative Nutrition Health Coach, a Wellness Cooking Instructor as well as a former teacher. I am passionate about researching, studying, and sharing what I know with those around me. 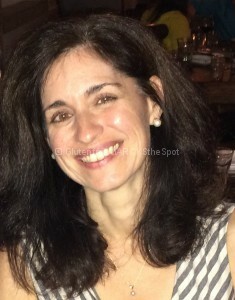 I help people understand gluten-free living, with less stress and overwhelm. Facts state that 1 in 133 people are diagnosed with Celiac Disease. Yet, even more are living with gluten-intolerance. In either case, you need to be diligent about living a gluten-free life. There is a lot to understand and incorporate into your “new normal” on this journey. I have the experience, knowledge and compassion to lead you to a healthy, comfortable gluten-free life. Oh how I wished that I had a hand to hold when I was starting this journey. I didn’t, but YOU CAN. I would be honored to help you along your gluten-free journey! 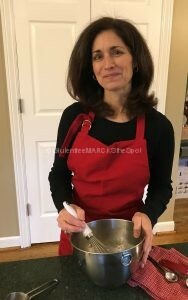 I grew up cooking and baking with my family! I love to create new gluten-free recipes that are delicious and enjoyable for my family – and then share it with you! I am here to share my gluten-free life with you. You shouldn’t go through all I did to find your healthy, gluten-free lifestyle. be informed of classes, programs and events! What can I help you with on your gluten-free journey?